Dakar Rally 2014: Honda Team HRC satisfied with 2014, begins work for 2015. 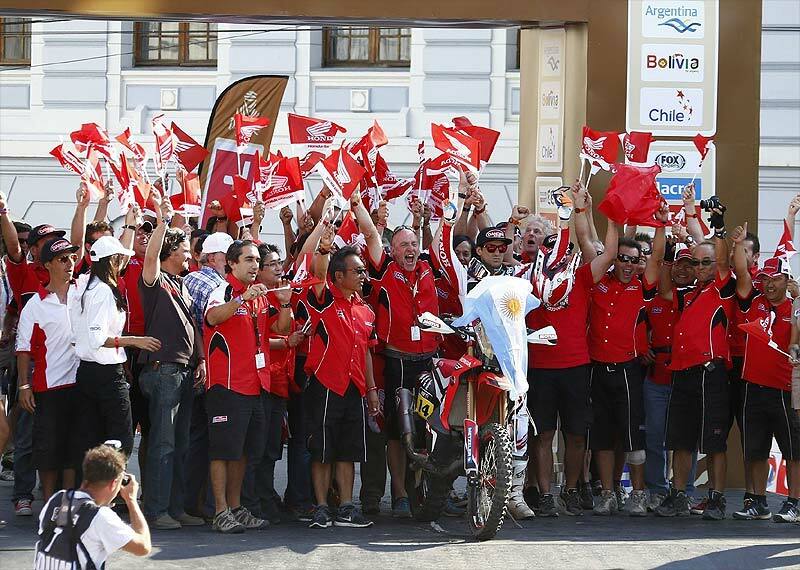 Six stage victories –five for Joan Barreda- in which the team was constantly in podium positions until the penultimate stage, as well as being the only team to have completed the entire competition without changing a single engine, are just some of the notable points that Honda Team HRC can highlight after two tough and intense weeks of racing in the Rally Dakar 2014. In the world’s hardest off-road event Team HRC chalked up six wins out of a possible thirteen, with eleven podium places for the riders. Joan Barreda took the honours in stages 1, 3, 7, 10 and 13, and Sam Sunderland won on the second day. Hélder Rodrigues was the top finisher for Team HRC, in fifth overall place, Joan Barreda ended in seventh and Javier Pizzolito twenty-third. None of them needed an engine change which goes to show the high level of reliability and durability of the Honda CRF450 Rally. Sam Sunderland and Paulo Gonçalves were both unable to finish the race after incidents in stages four and five respectively. 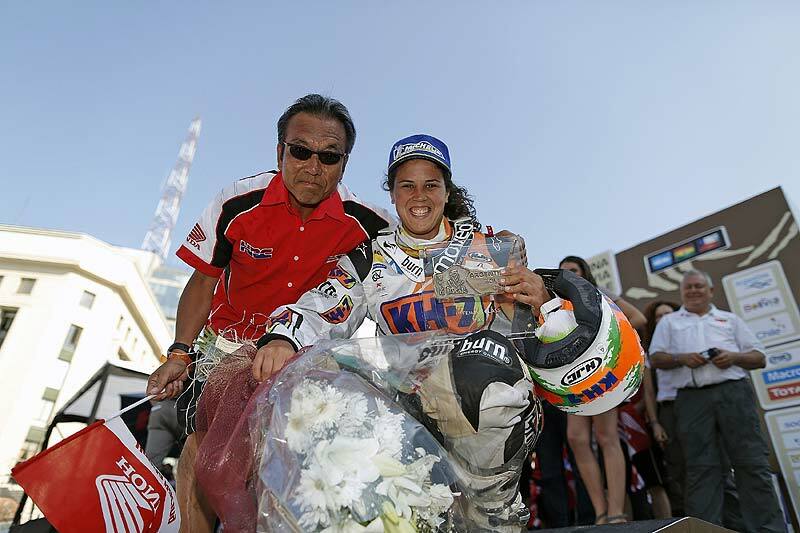 The riders from Honda Argentina Rally Team, Laia Sanz and Pablo Rodríguez also saw the race through until the end. Laia Sanz was the top female rider, in seventh position in the ninth stage, achieving the highest final classification for a woman in the bike category. 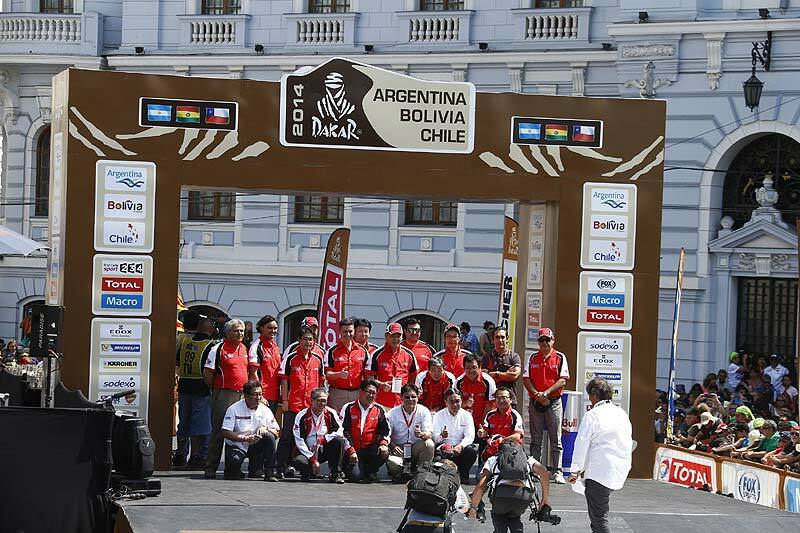 Pablo finished the Dakar in 32th place. 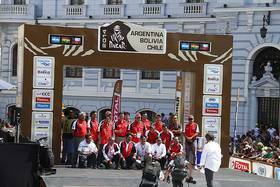 "Our Dakar 2014 is over, one in which so many things have happened in the span of two weeks," said Team Director Katsumi Yamazaki. "The most amazing of all was what happened to Paulo Gonçalves’ bike. He had a problem, the bike caught alight and we lost his participation. Sam too, had to drop out of the race." "On the other hand Pizzolito, Hélder and Barreda put in consistent daily performances, always giving their best every day. I’m very pleased with these riders. Not only the riders, but also all the team behind them. Everyone did their job well. I’m proud to have such a work team. Besides, we have only used the machine for our own"
"Team HRC riders. It’s a very positive sign for Honda, who have built and developed the engine and the bike, with very clear criteria; to be highly durable, reliable and with a great performance. I’ve very pleased with them." "To be honest, this 2014 result hasn’t been a particularly generous one, but we never gave up trying to achieve our goal; victory. So, next time round in the Dakar, we’ll try and remedy this target that has escaped us. I’d also like to commend the support-riders: Pablo Rodríguez, Laia Sanz and Jean De Azevedo. 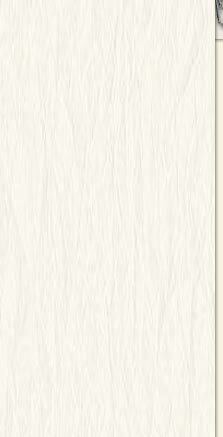 They have done a fine job." "It has been a very positive year for Honda so far. It has been a great start for the next Dakar. Because, for me, next year’s Dakar 2015 began today. 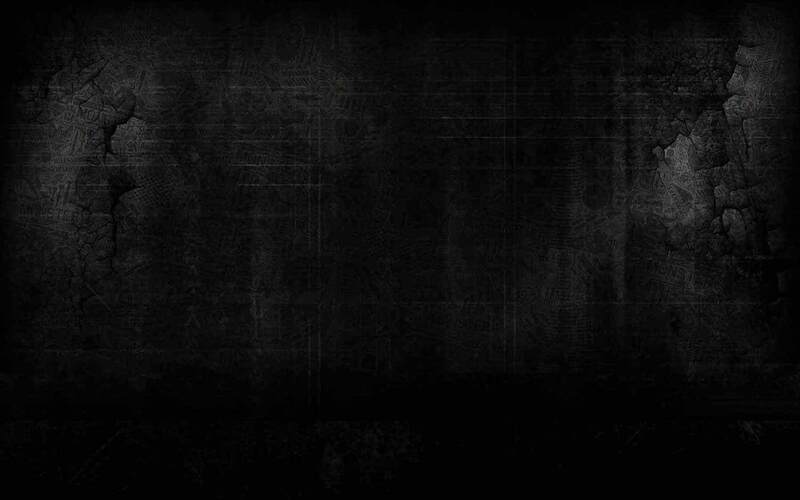 Thanks for all the support over the last few months." 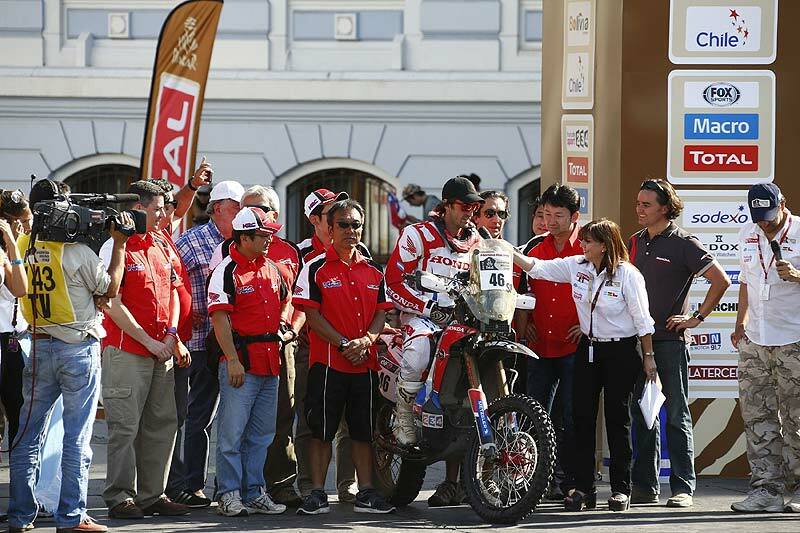 Team HRC General Manager Martino Bianchi added: "I’m very pleased with this Dakar. Maybe not totally, but happy all the same. And I’m pleased because everyone did such a great job. It’s a tricky task handling two teams, five riders and putting everyone in their place with the same clear aim. We came really close to it. 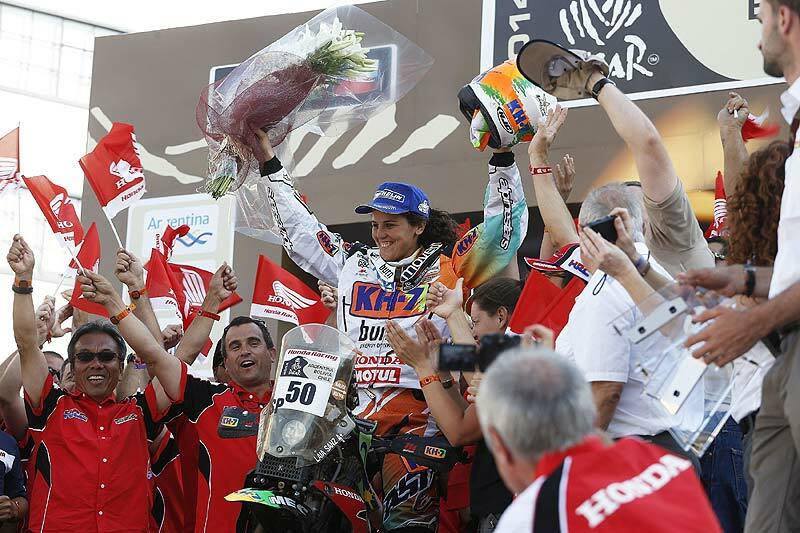 Barreda won five stages, and Honda took the honours in six, double the amount of any other team. It’s proof that we’ve got a great bike and fine riders; maybe we are lacking a bit of experience in this demanding and gruelling race, but I’m sure that we will be in the running for victory in the next Dakar." "That is why we should be pleased with the results that we’ve achieved up until now, especially when you consider that we didn’t need an engine change in the entire 9000 kilometres of racing. This has been the big test of the reliability of our engine." "We are also really proud of our ‘support team’ on the pre-production model who also managed to finish the race. We began to develop the bike last April, and Laia Sanz and Cacha Rodríguez have shown that it is a fine, very competitive bike. Honda and HRC have done a great job with the new Honda CRF450 Rally."